If you love Willow Tree or know someone who does, jump on this great deal. 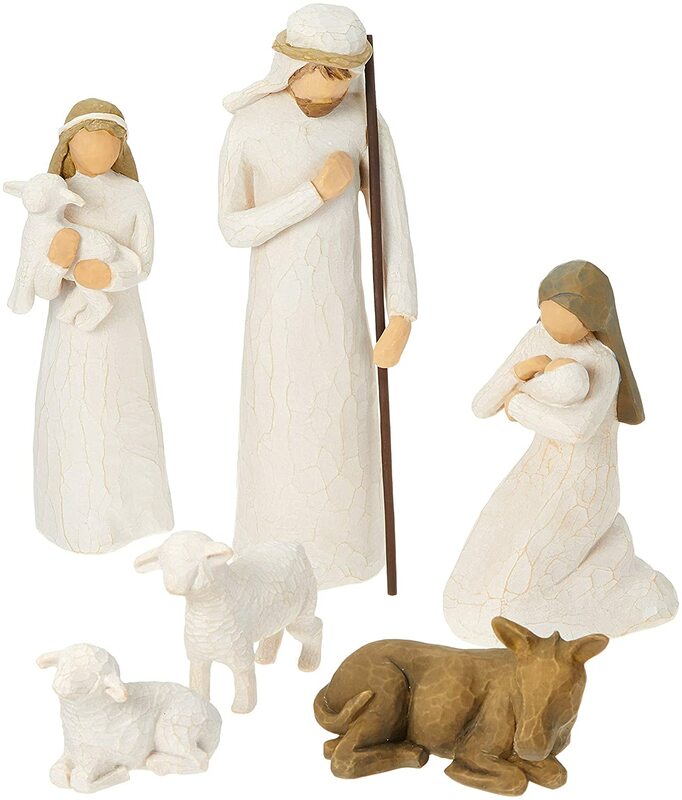 Amazon has this six-piece Nativity set on sale for $50.49, regularly priced at $75.50. 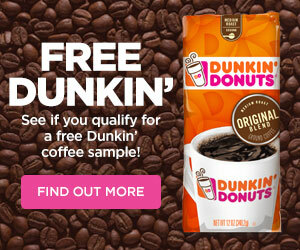 Shipping is free.